Tag Archives: most expensive homes in U.S. Extra: How Much Will It Cost You to Buy Michael Jackson’s Neverland Ranch? 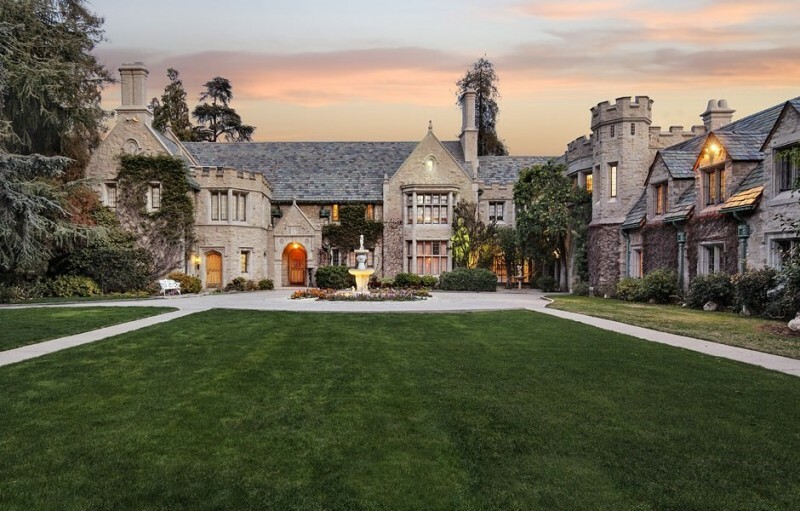 This entry was posted in Montecito and Santa Barbara Local News, Sotheby's International Realty News, Sotheby's Significant Sales Around the World and tagged CA, Los Olivos, major estates in the united states, most expensive homes in U.S., Sycamore Valley Ranch on June 2, 2015 by Harry Kolb.